Poland and Belarus have recalled ambassadors on the eve of the 20th anniversary of diplomatic relations, just as European states agreed to toughen sanctions against Minsk officials. Seemingly about human rights, the row in fact has ethnic roots. The Polish embassy in Minsk canceled the celebrations scheduled for March 2 as the ambassador is returning to Warsaw on February 29. It was also announced that the list of Belarus officials subject to sanctions in EU countries would be expanded on Wednesday. 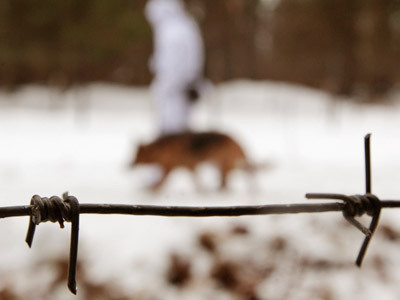 But Belarus chose to respond to Poland separately, and there is a reason for this. Belarusian-Polish relations have never been easy due to the countries’ complicated history. Some 900 thousand of Belarus’ 10-million population are ethnic Poles and thus can receive the Pole’s Card – a document officially recognized by Poland as a certificate of belonging to the Polish Nation and granting its bearer many preferences such as a visa and work permit. 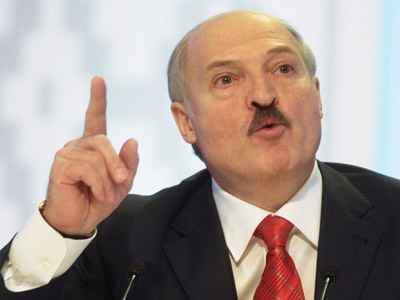 Belarus has repeatedly criticized the document for splitting Belarusian society ethnically. Another reason for discontent appears to be the fact that Belarus Poles are a significant force promoting the westernization of the country, while official Minsk opposes it. 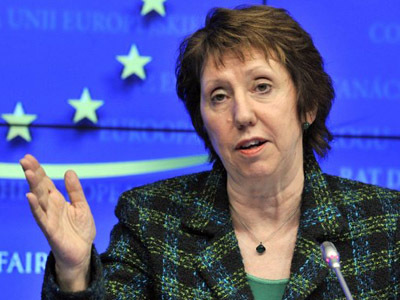 The Polish authorities are the main advocate of pressure on Belarus in the European Union. Poland hosts opposition media broadcasting on Belarus and often funds them. Belarus, in turn, had set up its own Union of Belarus Poles – a pro-government community which holds that Poland’s actions divide and harm the Polish nation. Minsk recalled its ambassadors from Poland and the EU after it was announced that European nations were to expand the list of Belarus officials subject to sanctions. The Belarus authorities also sent the EU and Polish envoys back to their capitals for consultations – a move one step short of severing diplomatic relations. After all this, 27 EU countries recalled their own ambassadors from Belarus as demonstration of solidarity within the bloc. 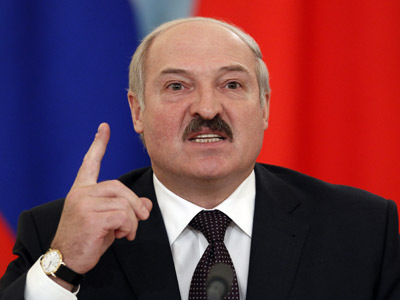 At present, 231 Belarus officials are blacklisted by the EU – starting with President Lukashenko and his two sons and ending with middle-rank police officers and court clerks who have made and enforced decisions to prosecute Belarusian political opposition. Belarus has repeatedly called the sanctions an attempt to influence its internal politics and internal justice, but Western countries continue their pressure. Belarus ally Russia has also criticized the threats, with the Russian and Belarusian presidents issuing a joint declaration last week that described the economic sanctions as an artificial barrier on the way of European integration. Russian Prime Minister Vladimir Putin on Wednesday said that any sanctions on Belarus are a form of pressure. He insists the EU measures will not affect the ongoing integration within the Eurasian Union.